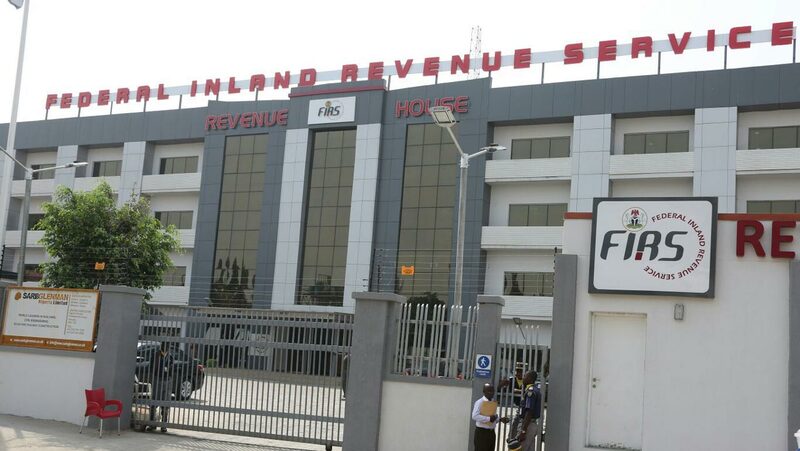 The Federal Inland Revenue Service (FIRS) has said it generated N3.5 trillion for Federal Government between the months of January and September 2018. The Executive Chairman, FIRS, Tunde Fowler, who disclosed this in Lagos, during a stakeholders meeting, said the amount generated was N1trillion higher than the revenue it recorded in the corresponding period of 2017. 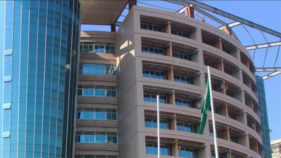 While reeling out the statistics that showed how the agency has fared since 2016, Fowler stated that FIRS had a bank turnover of more than N5 billion from those who have not paid taxes. He said the 23 banks the agency has so far analysed, there were about “31,395 records, out of which, effectively, minus duplications, we have 18,602” that attracted attention. 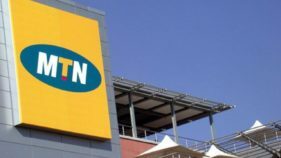 According to him, the total number of “TINs and no pay,” and “no TIN and no pay” is 6,772, which would soon have their accounts frozen or put under substitution, pending when they come forward. He said that government would sell properties built and developed in corporate names across the country on which taxes were not being paid. He however, admitted that some have paid when contacted, but warned that FIRS “will go to court to get approval or court order to sell those properties”, whose owners are irresponsive. We are not only doing that in Abuja, but also in Lagos. 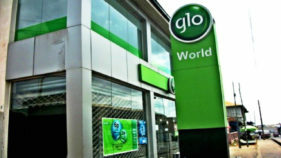 While calling on banks to support the service, the FIRS chief announced that the service has come up with a consolidated data base for all tax payers in Nigeria, which he said would be ready before the end of the month of September. Meanwhile, Fowler stated that the service would commence audit of taxpayers across the country, to ensure increased tax revenue collection, improved service delivery to tax payers and enhanced voluntary compliance. Some of the stakeholders, who commended the service for the efforts made to deepen tax administration in the country, urged that taxes collected by relevant government agencies be appropriately remitted, while the issue of multiple taxation across tiers of government be adequately addressed.